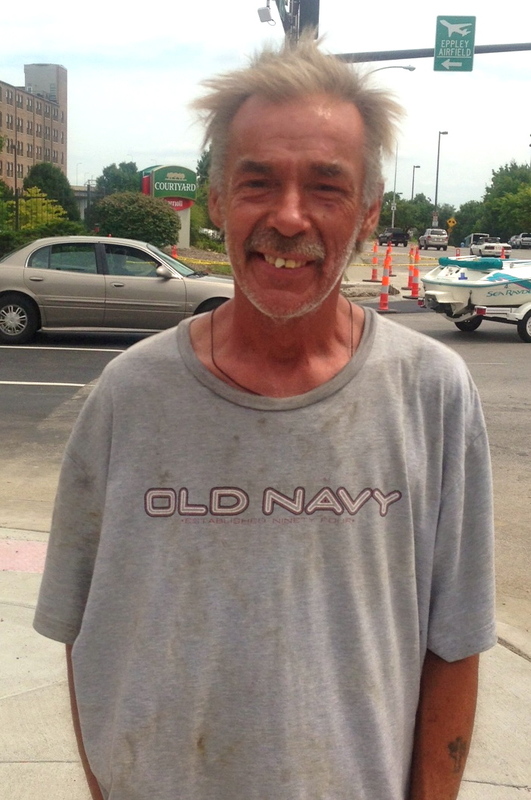 This entry was posted in Giving, Homeless, Individual by giving50x52. Bookmark the permalink. Gary will be talking about this for weeks (if not longer). A little hope and kindness go a long way. Love this story!